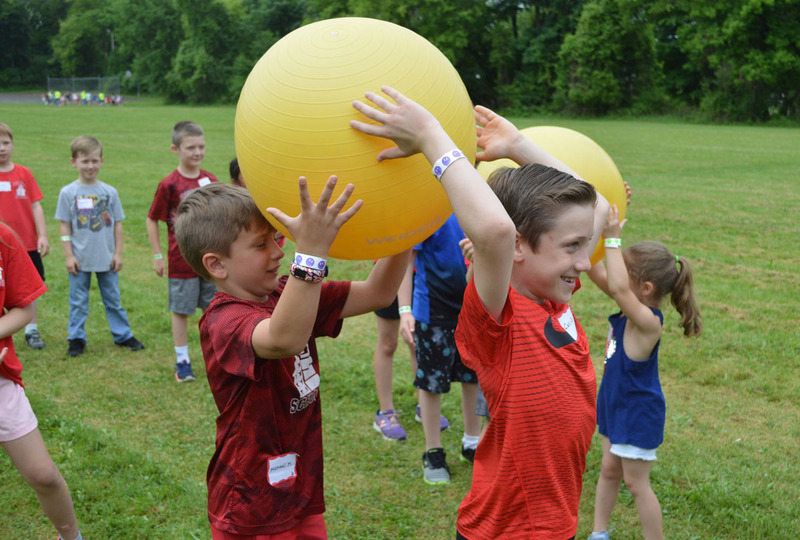 Students danced, solved puzzles, tossed water balloons and ate pizza at the inaugural Red Mill Fun Day on Friday. The entire school participated in the full-day activities, rotating through dozens of different games around the building. The concept for Fun Day was discussed as a staff last year and a committee began planning in November. Games were created, teams of students were organized and the PTO purchased snacks, water, juice, freeze pops and 50 twenty-four cut pizzas. Special thanks to the school staff and PTO volunteers for supporting this event!